I'm so proud of him, he did so much all by himself and with little to no help, an unsigned artist working by himself and with a small production team did this!!! Good for him! I'm so glad he's gotten all this attention. I hope the comments on the MV aren't a mess. I was gonna be grateful if we did this in a week. I can't believe it. Good for him! https://onehallyu.com//public/style_emot... I'm so glad he's gotten all this attention. I hope the comments on the MV aren't a mess. Small production?! But the directing and editing looks like from a large scale production team. 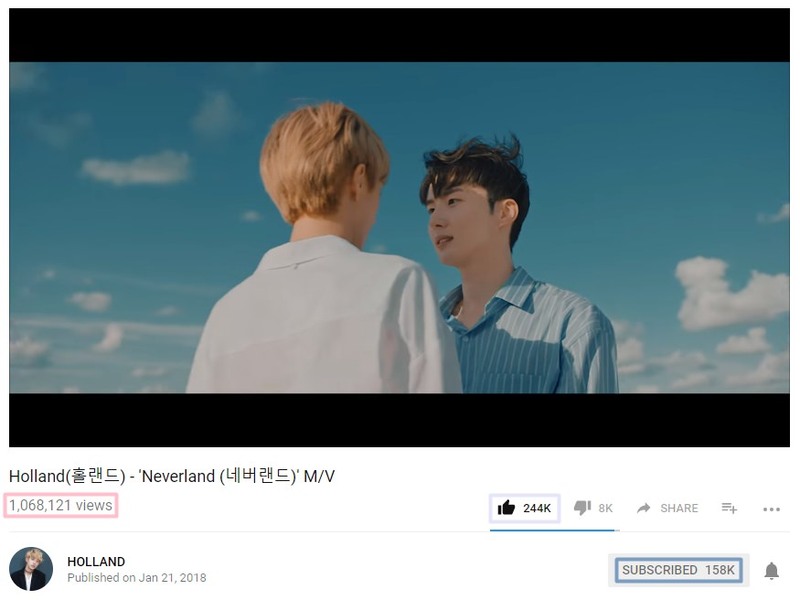 The MV is so aesthetic! That makes me so overjoyed, omg. It's what he deserves. He worked with a MV production company, but even then, this is their first MV and the crew was very small. He must be extremely proud of himself! 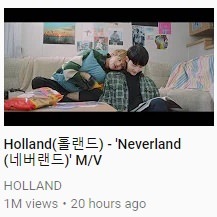 I hope they're able to get some good buzz in Korea, they did such an amazing job for his MV! so he's an independent artist? 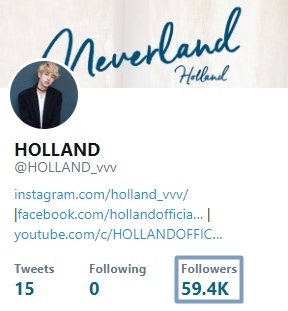 cuz Holland Entertainment sounds like he's running his own company or something.